We believe that artificial surfaces should first and foremost fulfil the needs of the community they are intended to serve. As such they should be constructed with the same expectations in terms of their social and environmental impact as other forms of recreational space while of course satisfying the needs of the particular sport or sports they are intended to serve. This places particular demands on the design process in terms of fencing, lighting, drainage, water attenuation etc. Our approach to the installation of artificial pitches is exactly the same as for our natural turf surfaces and integrated designs and is described here. Agrostis favours the ‘free market’ approach to artificial pitch construction and our approach is geared up to this policy. We believe this is ultimately in the best interests of the client and of the industry in general; it promotes competition which achieves lower prices, and innovation, which drives up standards. Accordingly and in the spirit of our general independence, our specifications are based on scientific facts and principles as opposed to the favouring of one particular company or product over another. 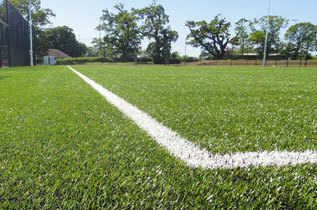 For a review of the technicalities of sports carpet manufacture, click here (815Kb). 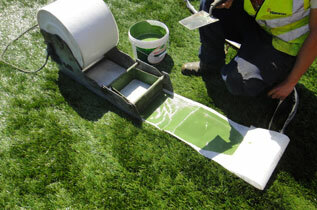 For this reason we have embarked on a detailed study and survey of the various forms of artificial pitch surface, in particular those formed of tufted carpets. Click here for more information. This keeps balls in and unwanted users out. The sports involved, and the level of security required, determine the most appropriate form of fencing. 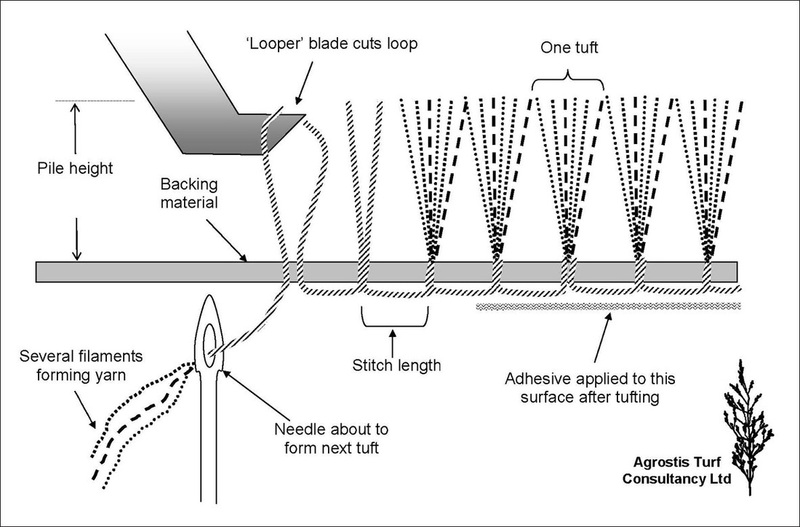 The durability of the materials is particularly important. Planners often insist on particular colours being used. Social and aesthetic implications must also be considered. A very important consideration in the planning process, as well as with regard to individual sports, light distribution and spillage greatly affect the impact of a particular facility and must be designed with all factors in mind. Very often this will be a major concern with planners and an analysis in the form of a Visual Impact Assessment may be required (all available through Agrostis). 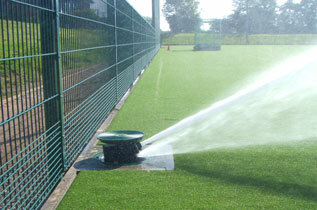 Sustainable Urban Drainage Systems (SUDS) for artificial sports surfaces are intended to provide adequate drainage to ensure continuing playability in wet weather while minimising the risk of flooding and the release into watercourses of dirt and pollutants. 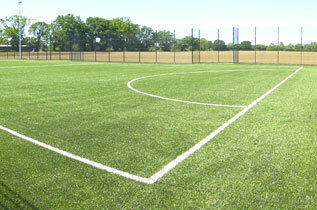 Appropriate drainage and attenuation is therefore at the heart of our designs for both natural and artificial surfaces. This information feeds naturally into a Flood Risk Assessment which is very often a requirement of planners and may be obtained through Agrostis. Increasingly there is concern over the most sustainable method of disposing of the carpets used in artificial sports surfaces. 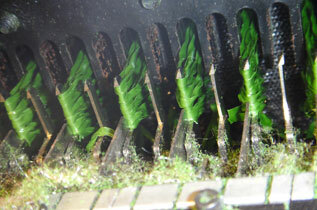 Some materials are more ‘environmentally friendly’ than others. So appropriate selection of carpets at the design stage ensures that future difficulties and environmental hazards are avoided.